10 Pretty Spring Sandals for Girly Women! Pretty, Colorful and Stylish Spring Sandals for Women! It’s almost time to wear the most fun, colorful and floral spring sandals ladies! Spring is all about fresh air, butterflies, flowers and colors!! Lots and lots of colors! You will not believe the latest spring sandals being sold online fellow girly girls! They are super fun, super colorful, ultra-comfortable and gorgeous!! They come in beautiful and super unique designs! I can’t wait to show them all off here! Do not be afraid to explore new colors! Get out of your ‘comfort brown, grey, beige’ zone and try bold colors and shapes! Since I am a super girly woman, my favorite sandals for spring are cute floral sandals, cute sandals with butterflies and rainbow sandals too! Since I am a very short lady, (I am only 5’2″), I love to wear fun platform sandals, that will give the illusion I am a little bit taller! Take your time to browse through these pretty spring sandals and choose the best one for you! Colorful Lovely Girly Spring Sandals for Sale! Is there anything more ‘spring like’ than this super cute and girly pair of comfy sandals? They will put a huge smile on your face when you put them on! Let the sunshine, colors and flowers arrive! You can get these in 7 cute and very unique color combinations! They will also make great ‘spring gift ideas’ for girly daughters, girly girlfriends and girly wives! Very Cute Blue Flower Sandals for Spring! What a cute and super girly pair of blue flower sandals! Also available in grey and brown! It spells spring loud and clear! Perfect to wear with cute spring dresses or shorts! Another cute and ultra-girly pair of cute flower sandals to wear this spring! Bring on all the flowers, colors and fun! They are very happy and cheerful! Be prepared to answer questions on where you got them! Cute and Comfortable Wedge Sandals for Spring! If you are looking for the most comfortable (and cute, of course!) 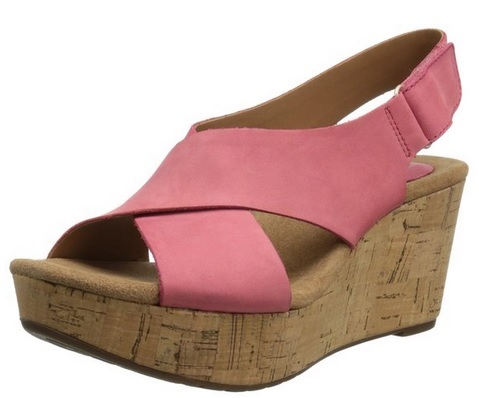 spring sandals for sale, I think you are going to be very pleased with these beautiful and stylish pink wedge sandals! They are not only gorgeous, but also extremely comfortable to wear and to walk! Even though they are wedge sandals, they are wide enough for most feet! Perfect to make short girly ladies taller and slimmer! Diane von Furstenberg Beautiful Yellow Spring Sandals! Spring is almost here and with spring comes fun, colorful, unique and gorgeous spring sandals, of course! This is a gorgeous and very comfortable pair of Diane von Furstenberg vibrant yellow leather sandals for women! Perfect for short ladies like myself! Will make us look taller and more confident! Will look amazing with a gorgeous white dress! Spring is all about walking and admiring all the pretty flowers on your way! 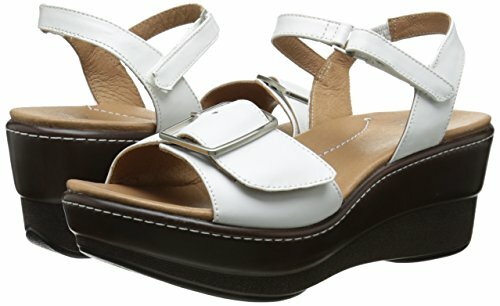 If you are looking for the most comfortable pair of walking spring sandals, with low heels, I believe you are going to love this gorgeous and ultra-comfortable pair of white and brown platform leather sandals for sale! Perfect for the girly lady who needs to be on her feet but still want style! 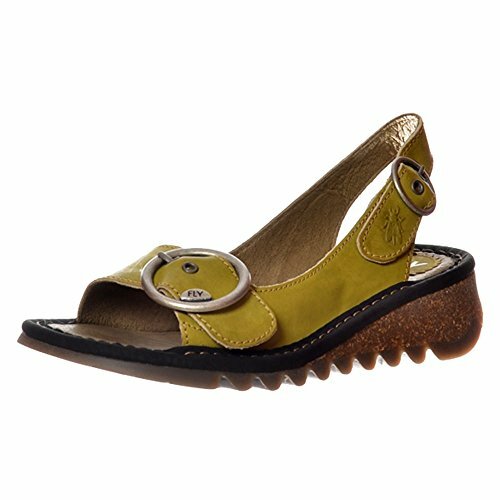 High Quality Comfy Spring Sandals made of Leather! These are a gorgeous pair of ultra-comfortable leather sandals available in three beautiful colors that are perfect for wearing during spring and summer! Great birthday gift idea as well! 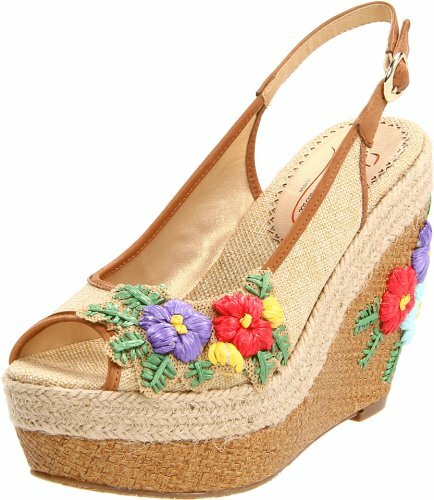 Cute and Girly Adorable Floral Wedge Sandals for Spring! How cute, girly and ultra-floral is this beautiful pair of wedge sandals for sale? I love the colors and the feminine design! They are not only super cheerful, colorful and cute, but also comfy! Great to wear with a pair of jeans or white pants! 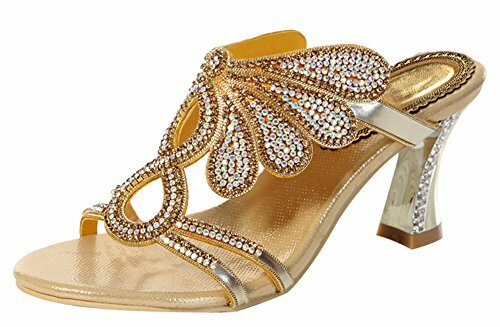 Gorgeous Sparkly Butterfly Girly Evening Sandals for Women! Yes, I am talking about the gorgeous butterfly!! *I hope you liked my selections of spring sandals from this page!